So finally the conference was over :) el7amdelah el7amdelah kil shay was more then perfect . 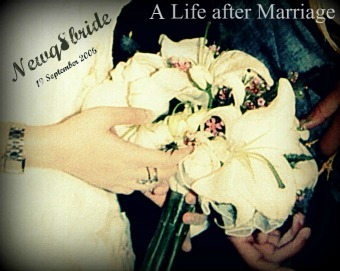 9ij shway 9arat few mistakes but over all it was amazing . The Conference is the first international conference for information technology and applications . mashalah i didn`t expect people to attend bas mashalah kan elwathe3 waaayed 7looo o e7na the PR 7adnaa estansanaa , kil el stress elee kan 9ayer during the preparations ra7 o 9ij wansaa . 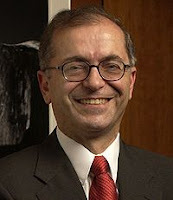 Charles Elachi director of Jet Propulsion Laboratory in NASA. he was a keynote speaker o a9laan madree shloon he agreed to the invitation that our dean sent him !!!! Aham shay il abraaj laish chan wadetooh il avenue?! WANASA!!!! WOW!! what kind of questions did you ask him? OMG thats so cool. omy mashallah kanat tishtighil ib NASA bil 80s.